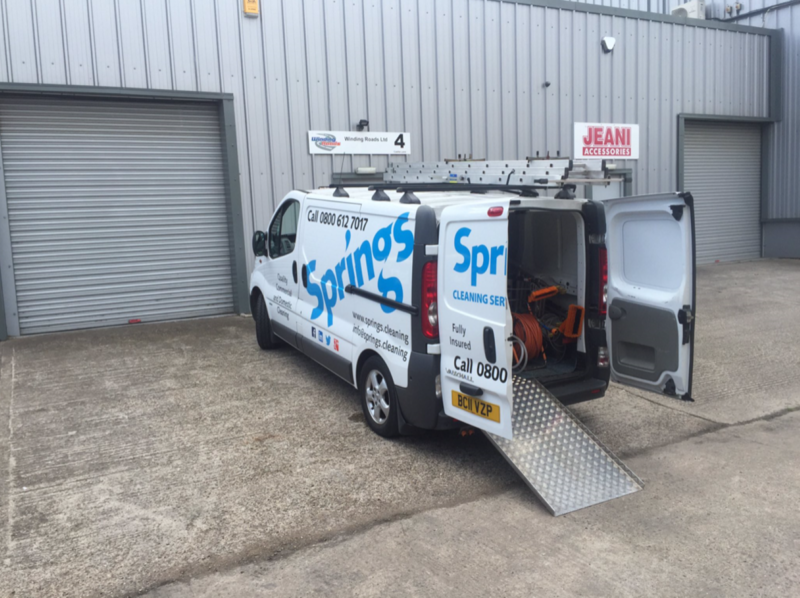 The Aluminium Tread Plate Ramp has been designed and manufactured for a local commercial window cleaning company who specialise in cleaning a wide range of commercial and industrial premises across the Midlands. The ramp has been designed to assist with loading and unloading the large water pump into the back of company vehicles. The ramp will reach up to 520mm from ground level. 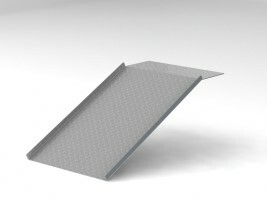 The ramp has been manufactured from 5mm aluminium tread plate and features a 25mm lip on each side. The ramp has been designed from a single laser cut piece and features 3 bends which were achieved by CNC press brake.